Our Medieval-style and Chinese tunics by Chow's Emporium are beautifully made and offer the great attention to detail you demand. Chow's Emporium has a great selection of Bows, Quiver and Throwing Knives in different effects for your enjoyment. Chow's Emporium offer the widest range of LARP watches for all events and character roles including pendant watches, ring watches and our new beaded strap wrist watches. 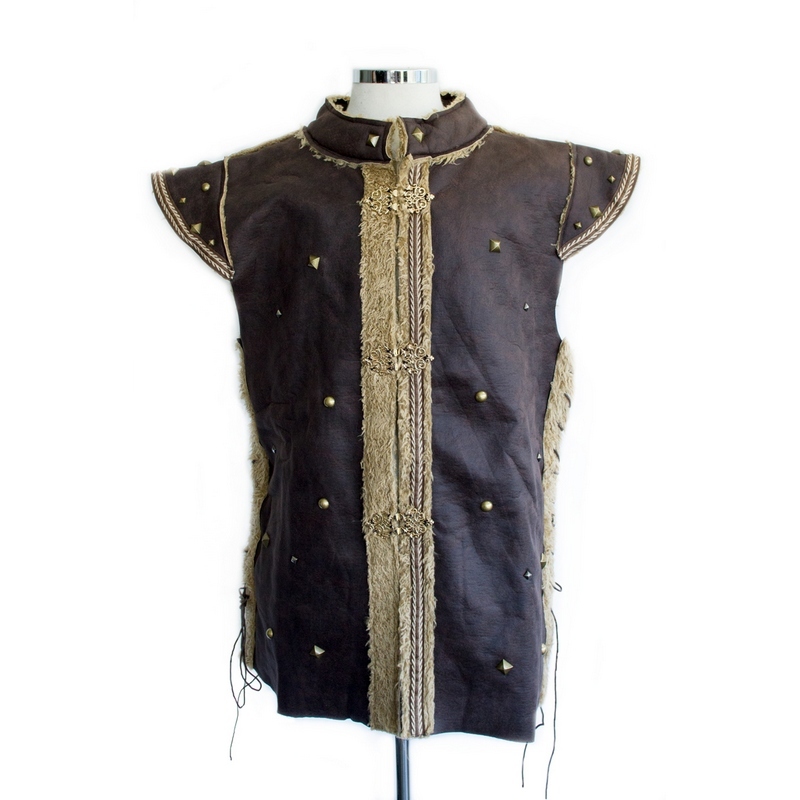 Exclusive selections of LARP tunics, whatever your taste you'll find something you like. A selection of throwing knives and daggers for you to choose from. Chow's Emporium stock a fine selection of exclusive jackets to choose from. Browse now to take a look. Save money and buy a complete outfit. Good dicounts on selected clothing combinations. Check out what's available now. On the following pages you will find a comprehensive catalogue of our LARP clothing and accessories to fulfill all your LARP adventuring needs. We understand how difficult it can be to find the right costume and accessories for your character at competitive prices, our constant objective is to provide you with as wide a choice of competitively priced LARP items without compromising on quality. All of the items you will see are tried and tested "in the field", we ensure that everything is hard wearing enough to meet the vagaries of LARPing in the British weather. We know LARP and LARP'ers and specialise in supplying LARP and Cosplay products. All of our clothing and accessories have been either designed or sourced particularly with LARP in mind. A lot will cross over into re-enactment / fancy dress, cosplay, but LARP is where our heart and focus lies. "We know LARP"